We all think about what we want for Christmas – and kids around the world have their lists prepared for Santa every year. But, have you ever thought about what Santa wants for Christmas? 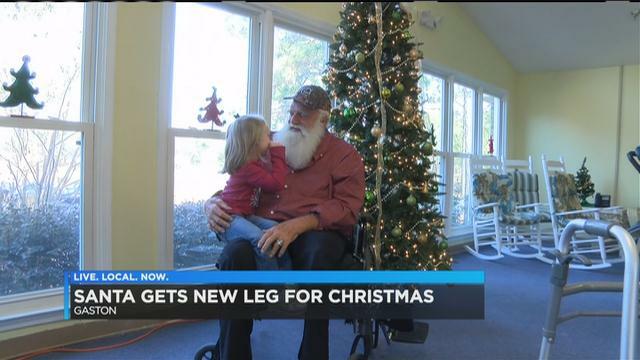 We found one retired mall Santa who had a Christmas wish of his own.